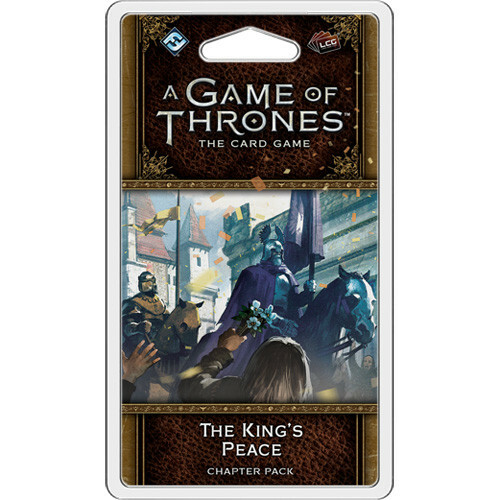 The King's Peace is the third chapter pack in the Westeros cycle. Eddard Stark has arrived at King's Landing to serve as the Hand of the King, but even as knights journey across Westeros to participate in the Tourney of the Hand, insidious characters gather in the shadows. Join battles and intrigues surrounding the tourney with memorable characters like Ser Rodrik Cassel, Ser Alliser Thorne, and Ser Gregor Clegane. 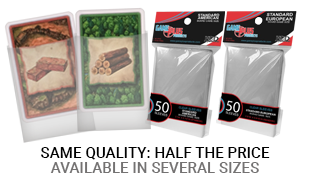 Two new plots - one neutral and one loyal to House Baratheon - offer new deckbuilding opportunities and this Chapter Pack includes a brand-new agenda that's sure to inspire entirely new types of decks. 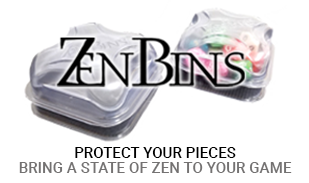 Contains cards 41-60 of the Westeros cycle.